The impact of music on consumer behaviour is well-known with research showing that consumers shop for longer, spend more money and have an enhanced shopping experience if they’re exposed to music. Many local and international retail and restaurant brands are implementing bespoke in-store music and audio solutions to create a more fun, welcoming and brand-specific experience. 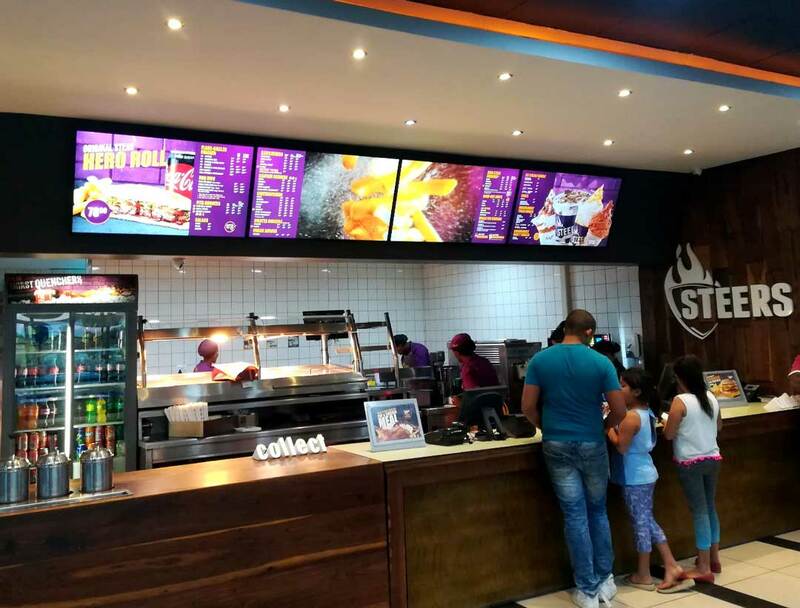 According to Chris Day, Managing Director at Moving Tactics, South Africa’s leading digital signage solutions company, there are five reasons why in-store music makes sense. The idea of entering a retail or restaurant environment which is silent and has no ambience doesn’t appeal to the most ardent consumer. Shoppers and diners want to walk into a warm, welcoming atmosphere that would enhance their shopping experience. A good music selection can even be so appealing that shoppers return – even if they don’t have any intention to buy. 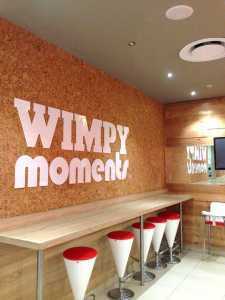 Music is an important part of any business and brands such as Wimpy and Steers are implementing customised in-store music with the capability of voice-over announcements. Research has shown that when listening to music, people’s perception of time changes. A long queue or waiting time feels must shorter when listening to good music and it also reduces frustration. If shoppers are entertained, they are in much less of a hurry to move on. 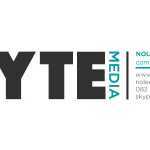 Music is an important part of any business as it enhances the customer experience and reflects a brand’s personality. Through Moving Tactics, brands are able to choose a music genre such as a family or urban contemporary selection or they can create their own unique package and tailor it over time to suit their local customers, a specific region or a store category. Trials have proven that style and tempo of music has an effect on shopper behaviour and changes the atmosphere. Playing slow music leads to customers spending more time in-store and an increase in sales when compared to a faster tempo of music. Technology allows for customers to generate in-store content via the means of social media. Customers can use apps such as WhatsApp to send voice notes which can be edited and added to the in-store radio/audio solution’s on-air content and in this way have customers’ opinions heard. The old days of retailers playing CDs in-store with no consequence are over. The Southern African Music Rights Organisation NPC (SAMRO) is clamping down on businesses playing music without paying the necessary licensing fees and tariffs. Brands must make sure to align themselves with fully-licensed suppliers to provide a customised in-store radio music solution. Moving Tactics is licensed with RISA, CAPASSO & SAMRO; and can assist clients with the licensing of needle-time right with SAMPRA. Next articleSouth Africa’s smart packaging: retailers are smart, are you?